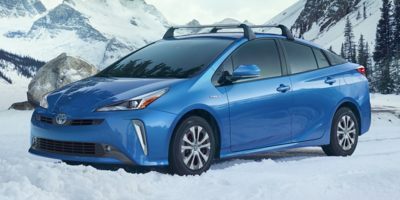 Buying a 2017 Toyota Prius, and saving $1750 off of MSRP. Met the car cost price without questions or haggling. 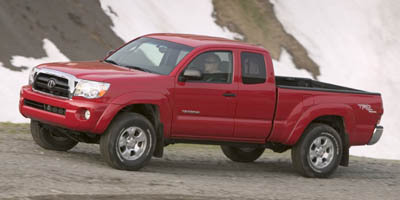 Leasing a 2010 Toyota Tacoma, and saving $1500 off of MSRP. Be aware of pressure by the finance department to purchase additional warranty, paint and rust protection and replacement with a new vehicle insurance add ons (approx. $5000 total if all taken). 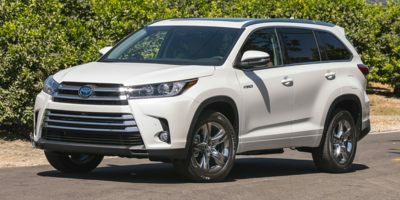 Buying a 2009 Toyota Highlander, and saving $500 off of MSRP. It was definitely advantageous to know the wholesale price of the vehicle. However, there was another key factor involved in my ultimate decision. I had a trade in. I had a mint 2006 BMW 330i with 40,0000 km. They all (I was negotiating between 3 dealers Nissan, Subaru and Toyota) tried to give me black book or auction pricing for my trade. I also knew that there were factory trade in incentives from the factory to move the current year inventory. What my final decision was based on was the total difference price I had to pay as well as what tax savings I was getting relative to selling privately. We chose a Toyota because of the overall quality compared with everything else we tried. To the sales rep, it is all about getting the deal done "today". Go to the dealer knowing what you want, test drive it at another place before if possible, walk into the next dealer and tell them you want to make a purchase "today". They want to sell it to you and are willing to deal a bit rather than see you leave. Also nonchalantly mention some other vehicles you have test driven. This all seemed to work for us. 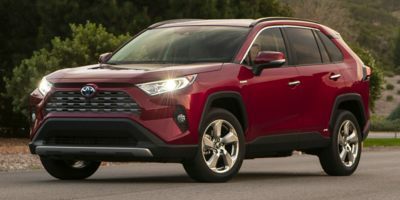 Buying a 2008 Toyota RAV4, and saving $500 off of MSRP.